I’m Lauren, the lady behind Little Studio Photography. I'm a family photographer based in Inverclyde and specialise in maternity, newborn, baby and cake smash photography. I have a beautiful purpose built studio at my home in Kilmacolm, Inverclyde. It's the ideal space to create my natural, timeless family portraits and is very easy to reach from Glasgow, Ayrshire, Dumbartonshire and Renfrewshire. I love looking back at the baby photos of my two and seeing how small they once were and I know how truly important newborn, baby & family photos are. Capturing the journey from pregnancy, to newborn then baby and beyond is just incredible and I'm so lucky to do what I love. 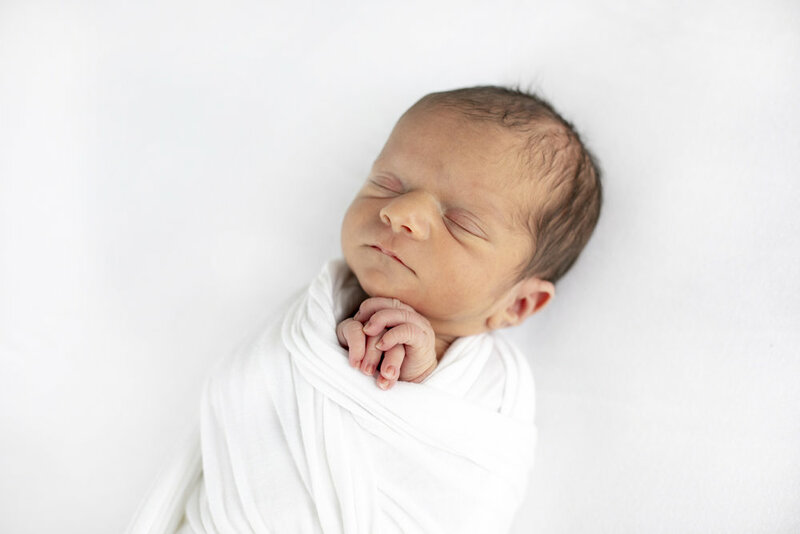 Posed, Natural or Lifestyle Newborn Photography: Which One is Right For You?